A scene from 'Dreams of the City' (Syria/1984). 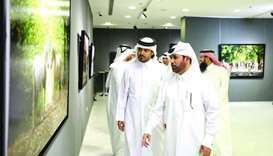 The Doha Film Institute Cinema (DFI Cinema) is celebrating the ongoing ‘Syria Matters’ exhibition held at the Museum of Islamic Art (MIA) with screenings of Dreams of the City (Syria/1984), by prominent Syrian filmmaker Mohamed Malas. This screening marks the premiere of the MIA Exhibition Series where DFI and MIA will present a collection of films that will coincide with the themes and spirit of the ‘Syria Matters’ exhibit through April. The screenings, open free for the public, will be held tomorrow at 7pm and on January 18 at 4pm and 7pm at MIA Auditorium. Tickets for the screening can be reserved by logging on to www.dohafilminstitute.com, or requested at MIA’s DFI ticket outlet. Dreams of the City tells the story of Dib, which unfolds when his father dies, prompting his family to move away from their hometown of Quneitra to Damascus. Overwhelmed by the magic of the city, Dib wants to discover everything and is full of dreams, but his daily life is shaped by insults and punishments. He grows up against a backdrop of the political upheavals of the 1950s and loses his childish illusions in the face of such violence and brutality. The dreams of the city prove to be a nightmare. 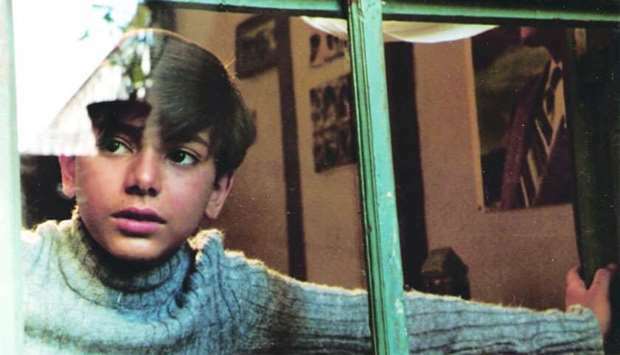 Malas’ partly autobiographical debut film, which he wrote and directed, marked a key transition in Syrian cinema. The coming-of-age film received the first prize both at the Valencia and the Carthage Film Festivals, and earned Honourable Mention at the Berlin International Film Festival. Malas, born in 1945 in Quneitra on the Golan Heights, went on to direct several documentary and feature films that garnered international recognition. The film’s cast includes Bassel Abiad, Hicham Khchefati and Yasmine Khlat.